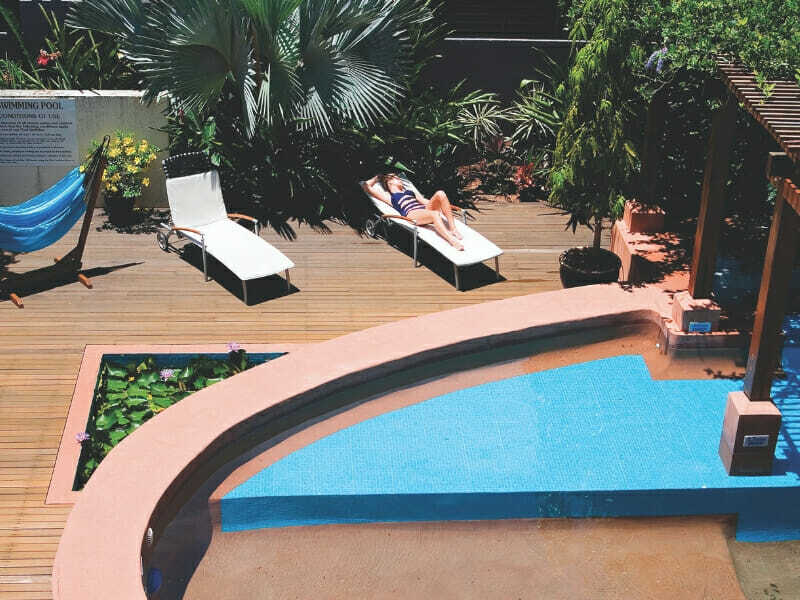 Tropical North Queensland is a blend of old and new. 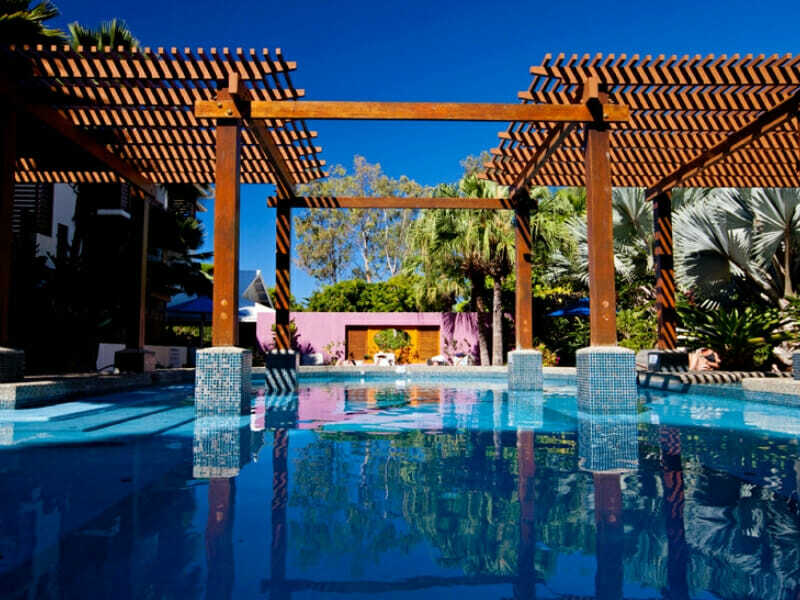 Lively markets, exotic shops and various restaurants offering piquant gourmet meals make the Tropical North Queensland exciting all year round. 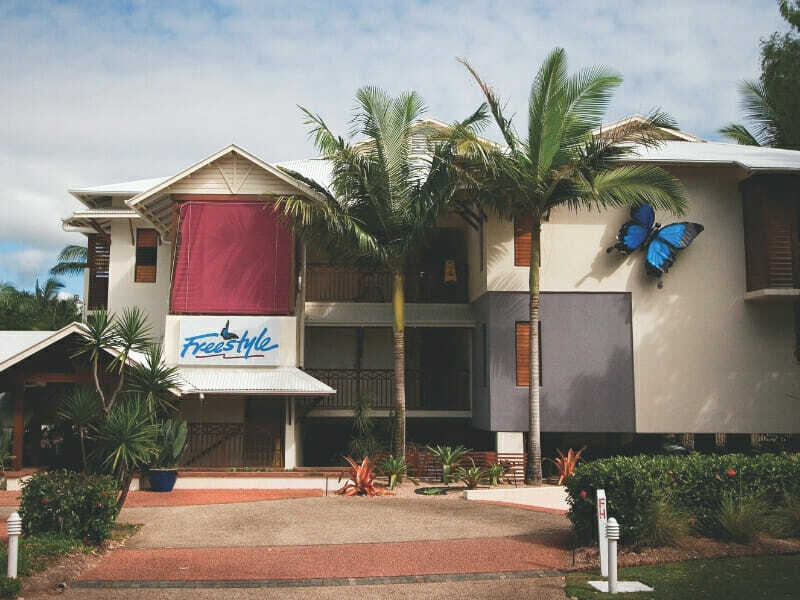 Freestyle Resort Port Douglas has been in business for more than 10 years, gaining numerous accolades for their exemplary services. 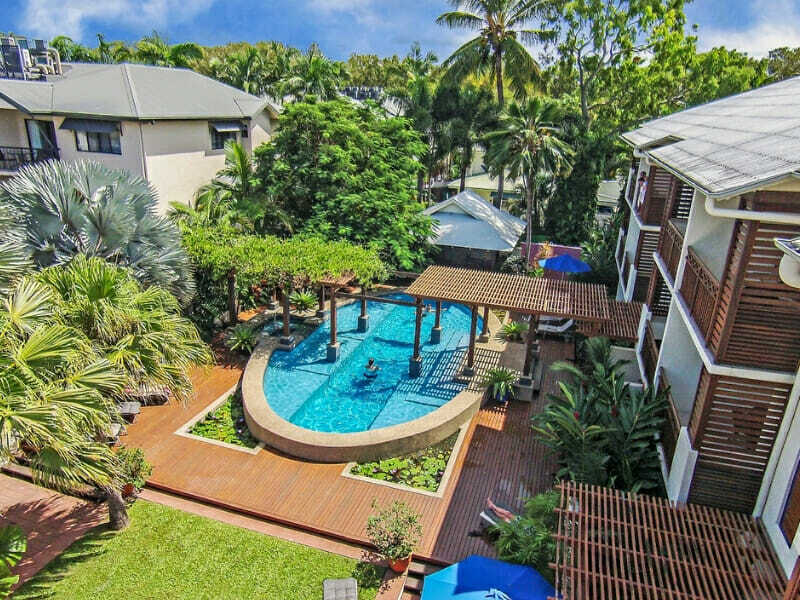 What sets it apart from the competition is its unique location in between 2 UNESCO World Heritage Sites: The Great Barrier Reef and Daintree Rainforest. 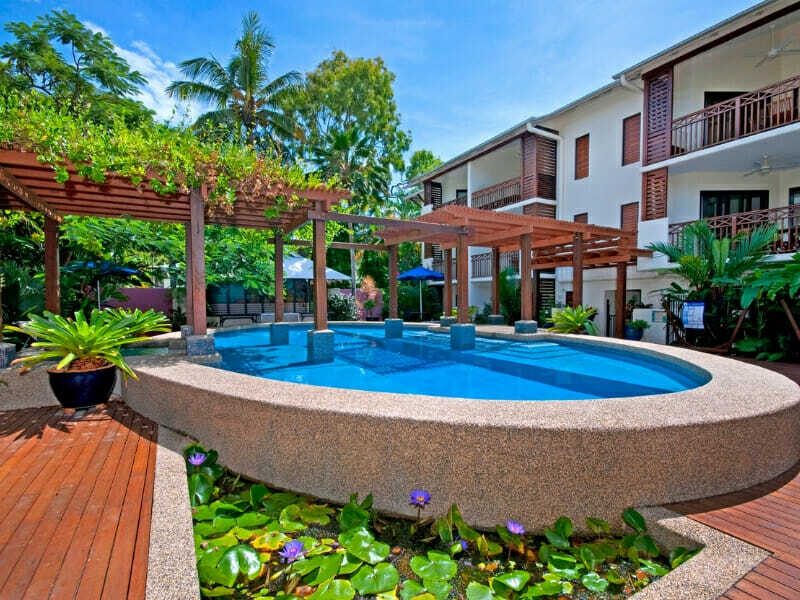 In addition, the resort is in the heart of Port Douglas, within easy reach of many tourist spots. 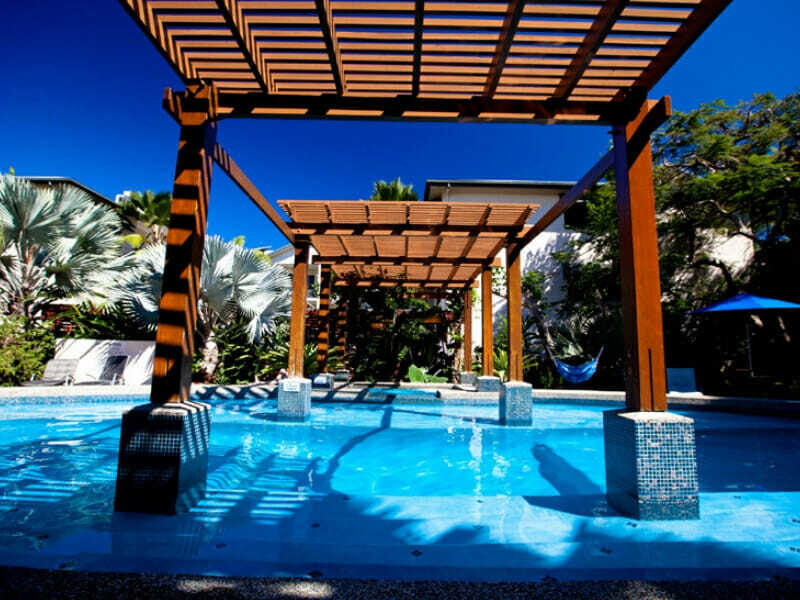 Why go to Freestyle Resort Port Douglas? 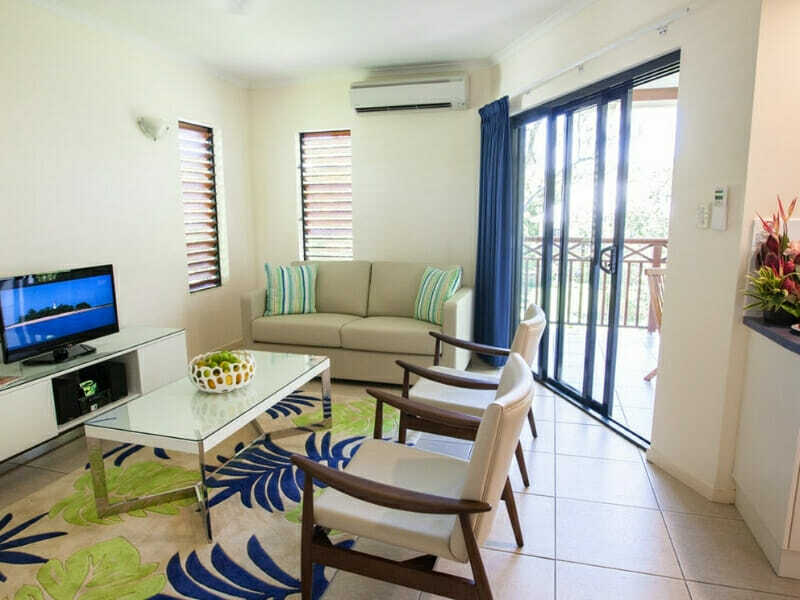 At Freestyle Resort Port Douglas, you can combine all the comforts of a luxury hotel in a self-contained apartment—at a fraction of the cost. Located nearby vibrant markets and nestled in between 2 UNESCO-protected zones, the resort offers a holiday unlike any other. 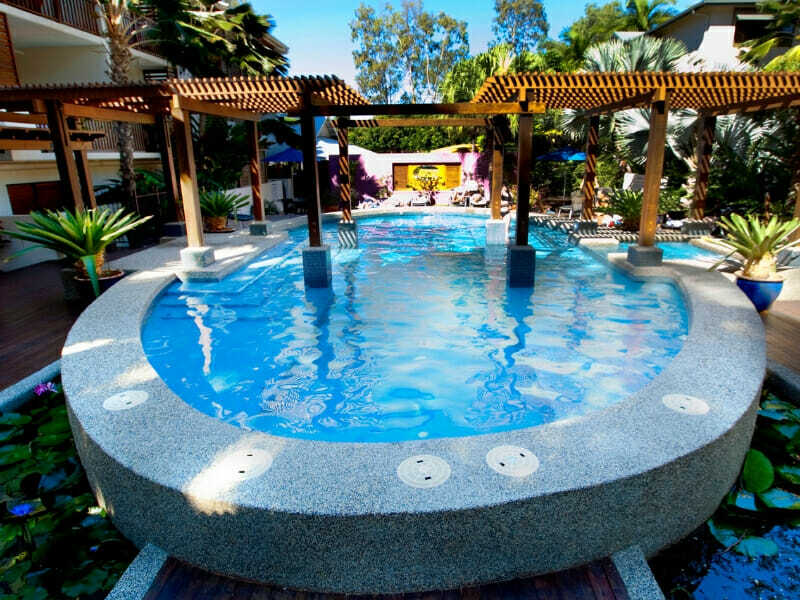 Freestyle Resort Port Douglas has an array of deluxe accommodation options ideal for families and couples. 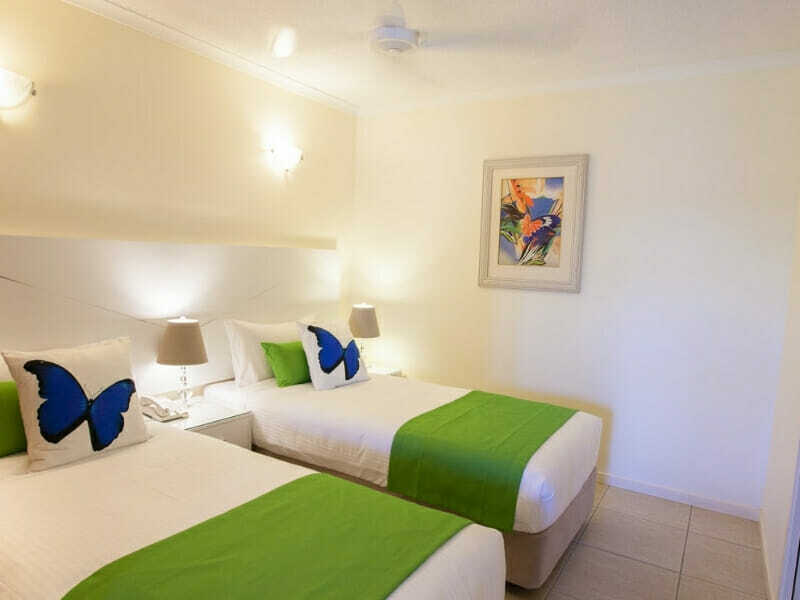 Freestyle Resort Port Douglas is 66-kilometres away from Cairns Airport. 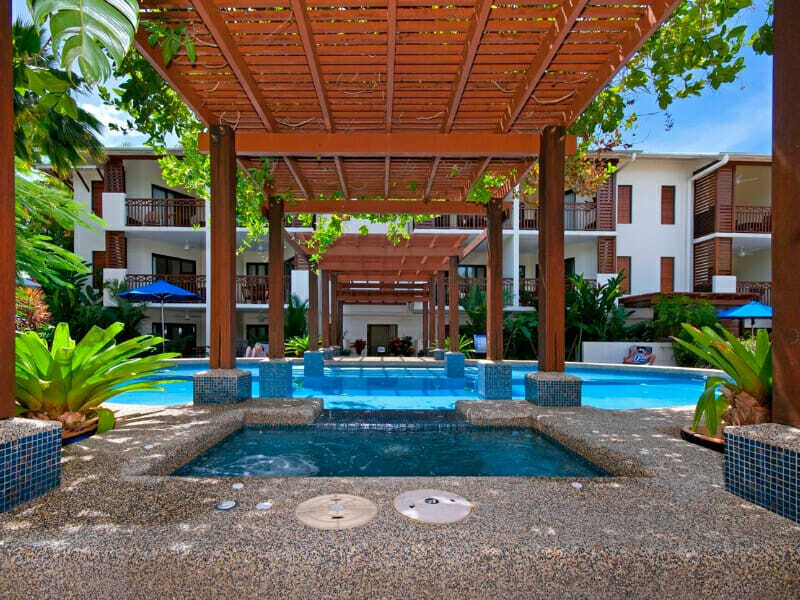 This sprawling resort is also fronting the beautiful Four Mile Beach. 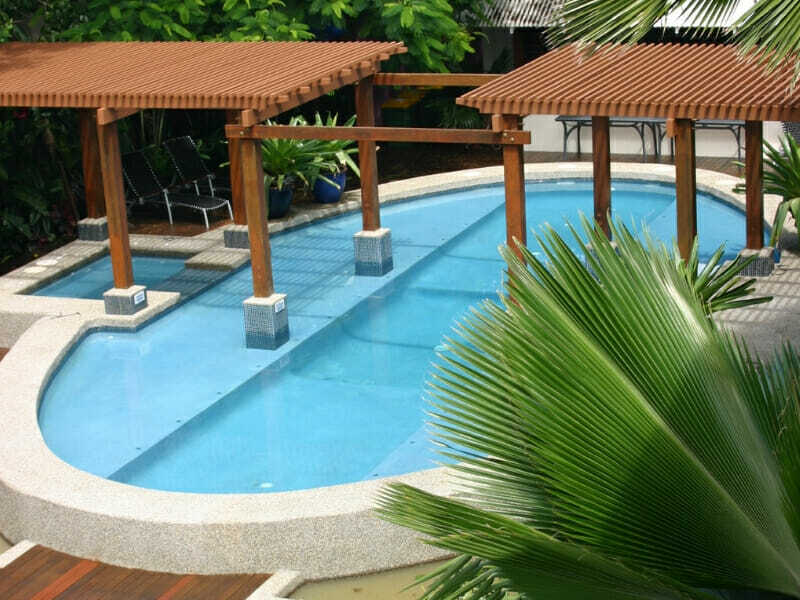 Just think of the gentle waves lapping against Coral Sea’s white sand. 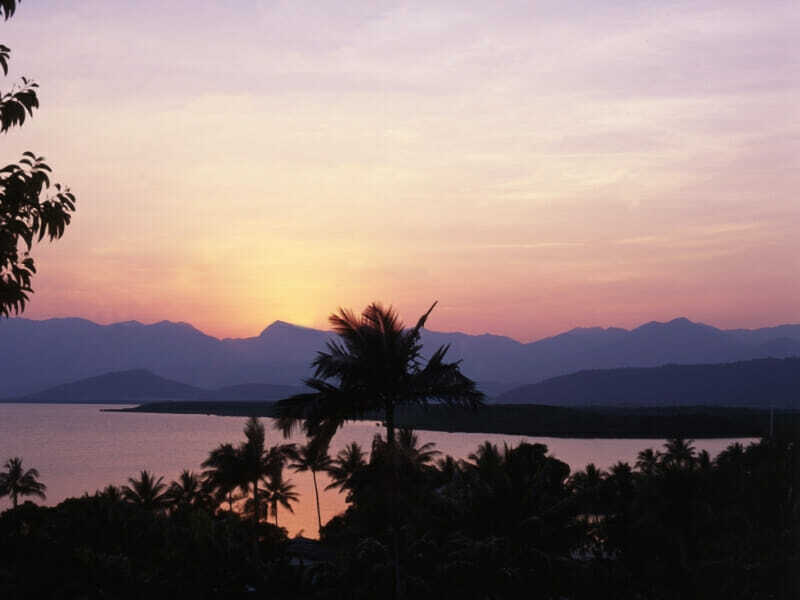 When you are not strolling the Four Mile Beach, you can explore Port Douglas as it has some of the best local seafood restaurants and tropical delights. Cafés, shops and entertainment hubs are also within walking distance of the resort. If you fancy island activities, snorkelling and kayaking are always fun!